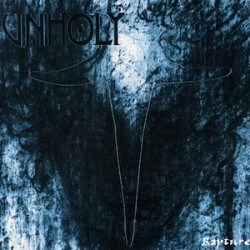 Unholy, from Finland, formed in 1988 & were among the first doom metal bands from the country. 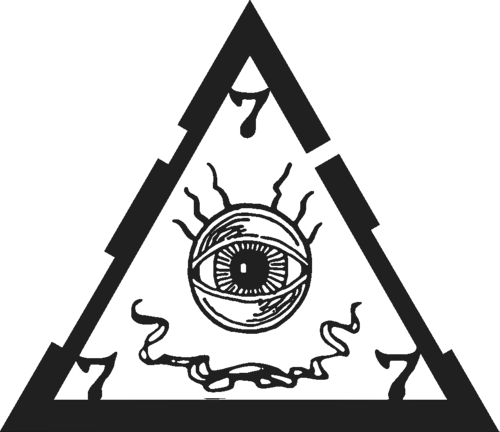 In the band’s earlier years, starting under the moniker of Holy Hell, their style began as more a black/death/doom metal mix but progressed to a style of atmospheric, experimental doom metal. Unholy recorded 4 albums throughout their career before disbanding in 2002 & leaving a legacy as a very influential & legendary act in the Finnish doom metal scene who are still highly respected today, alongside other classic Finnish acts such as Thergothon. 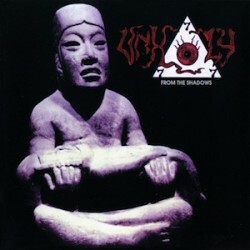 Notable for their highly atmospheric & experimental take on extreme doom metal over the years, the band’s debut album was ‘From the Shadows’, from 1993, followed shortly after by ‘The Second Ring of Power’. 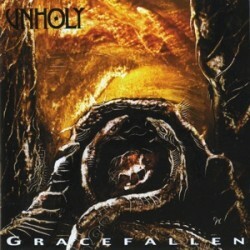 Unholy disbanded soon after its release in 1994. However, they re-formed only two years later, going on to release their last two albums, ‘Rapture’ and ‘Gracefallen’, also through Avantgarde Music. 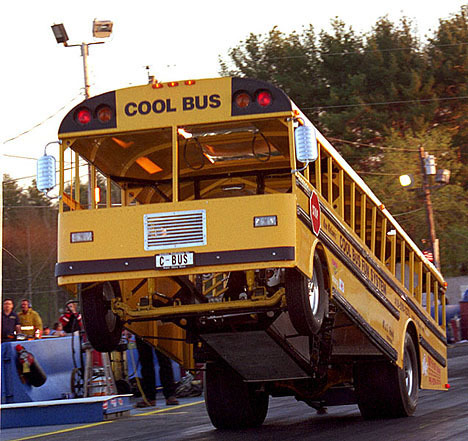 The band finally split for good in 2002. Although there have been recent rumours of a reformation, Unholy is still currently inactive.